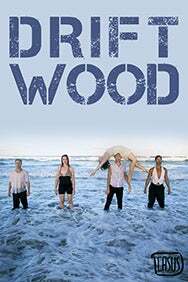 We do not curently have theatre tickets available for Driftwood This could be because we have simply sold out or it could be that this show is no longer running. The information on this page remains purely for historical and informational purposes. This is a circus show that does not let you forget that to feel is to be human and in a moment of danger, a grasping hold is survival. The unique acrobatic shapes signature to Casus abounds in this journey of explosive encounters, hidden looks, and humorous discoveries.